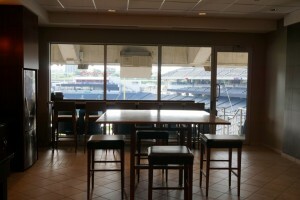 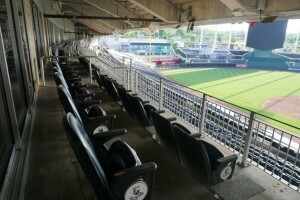 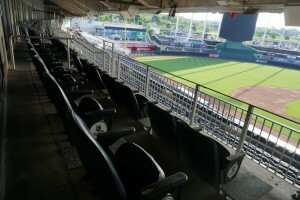 Kansas City Royals Signature suite tickets are offered by Tickets For Less. 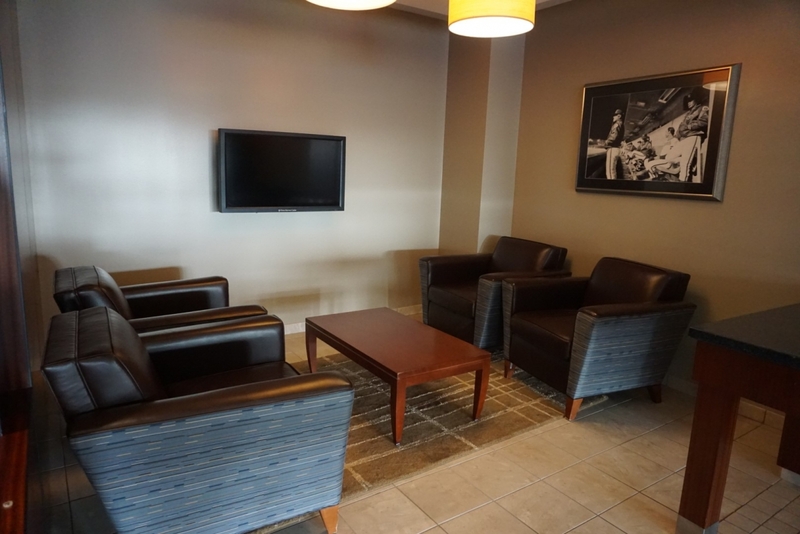 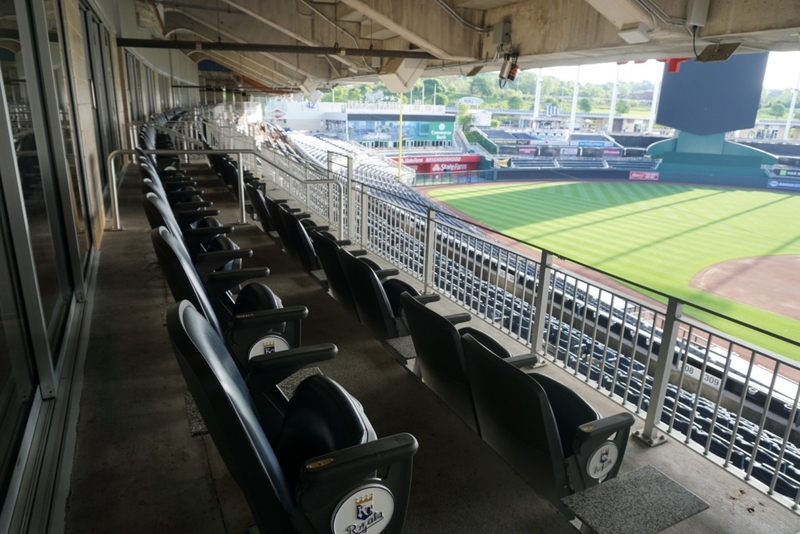 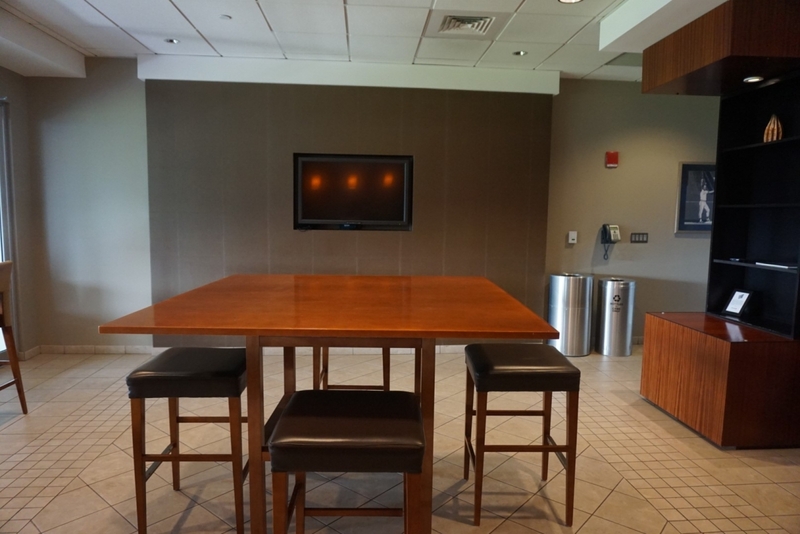 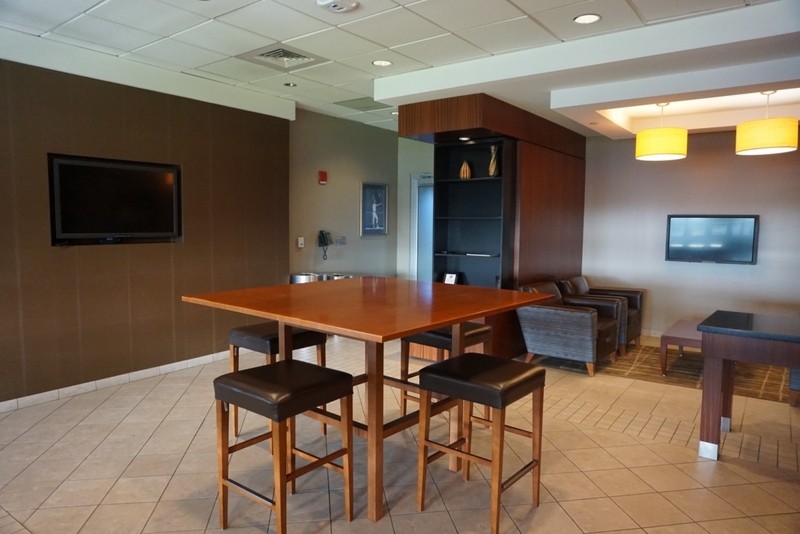 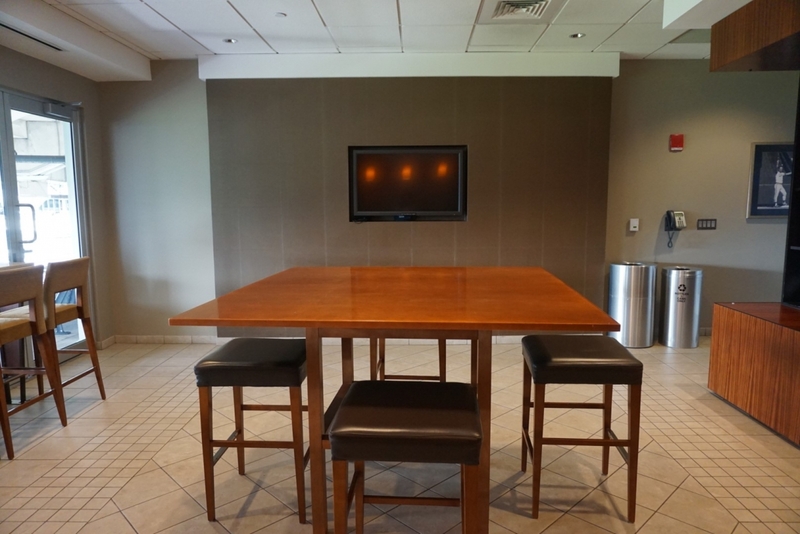 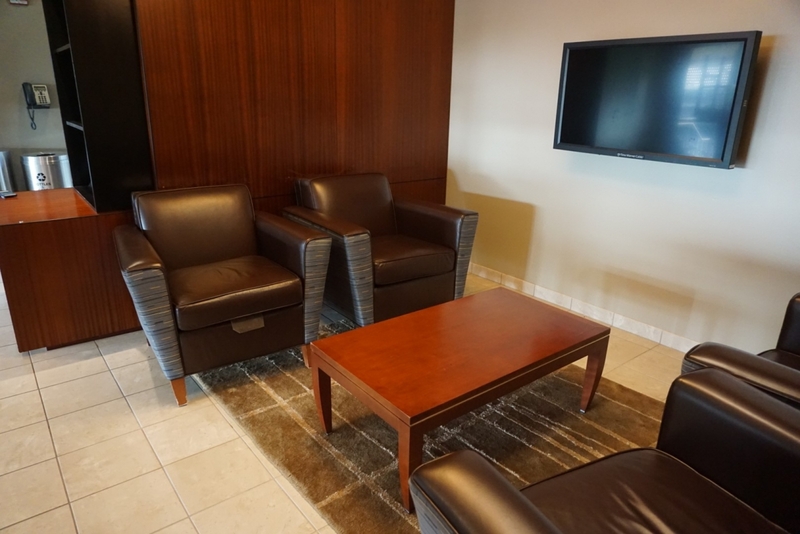 The suite experience at Kauffman includes indoor and outdoor seating for the game and a lounge with two flatscreen TVs and comfortable furniture. Bypass concession lines with service from the stadium’s wait staff. Once the first pitch is thrown, our Royals suite gives you one of the best views in Kauffman, with a clear view of the whole field. 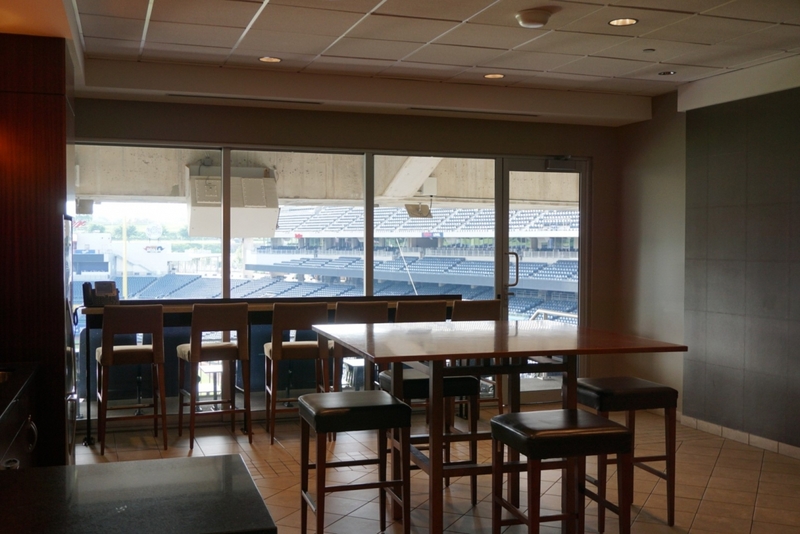 The suite is along the third base line. 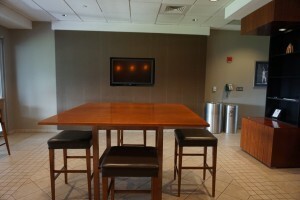 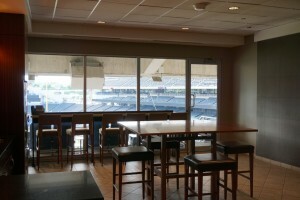 By purchasing the suite, you will get 20 tickets to the game and access to the suite. 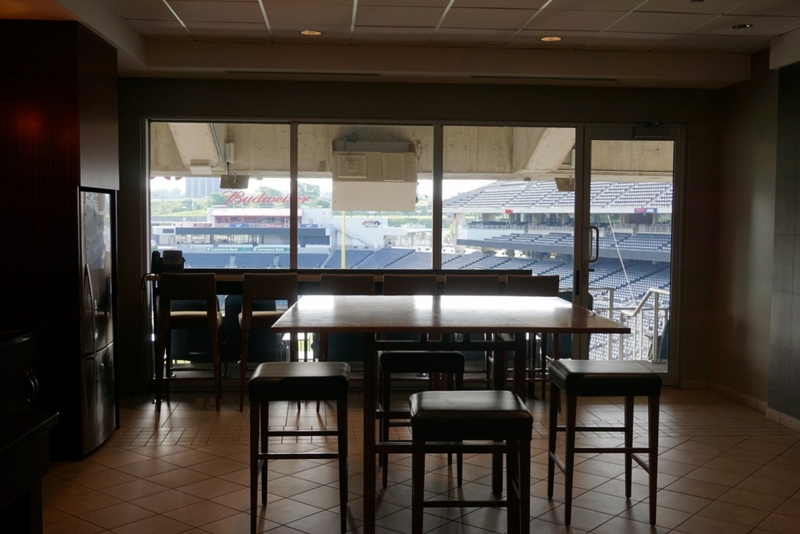 You can invite more than 20 people in, however. You can let anyone into the suite who has a ticket to the game. The suite also comes with four Premium Lot M parking passes. 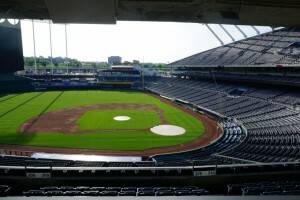 This is the best parking lot that Kauffman offers. 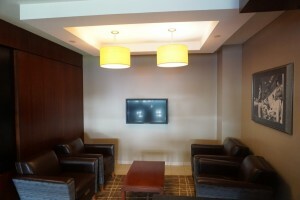 The Signature suite is a great place to host everything from a meeting with a client to your kids’ birthday party. Availability for games varies, so please take a look at our availability schedule for this season. 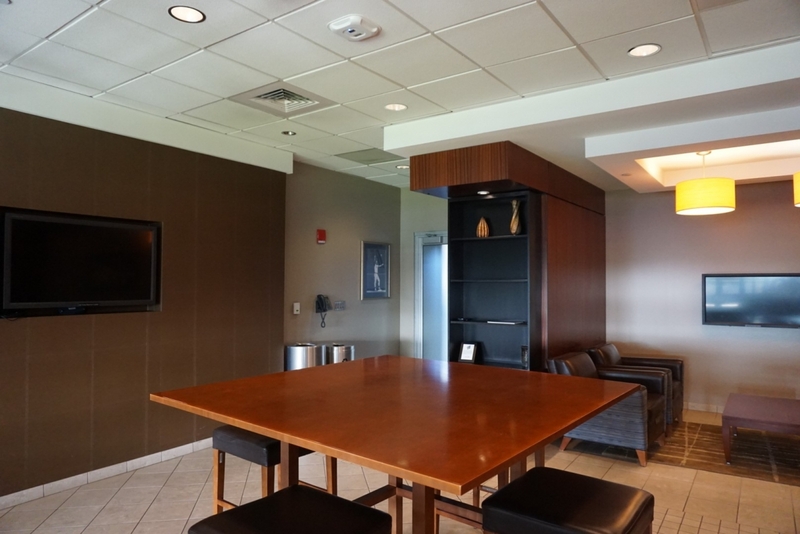 If you have some questions about the Royals suite, read our Frequently Asked Questions page. 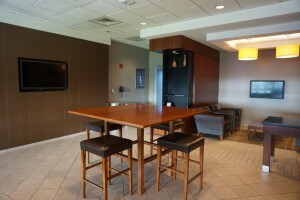 To order Royals suite tickets, call Tickets For Less at 913-685-3322. 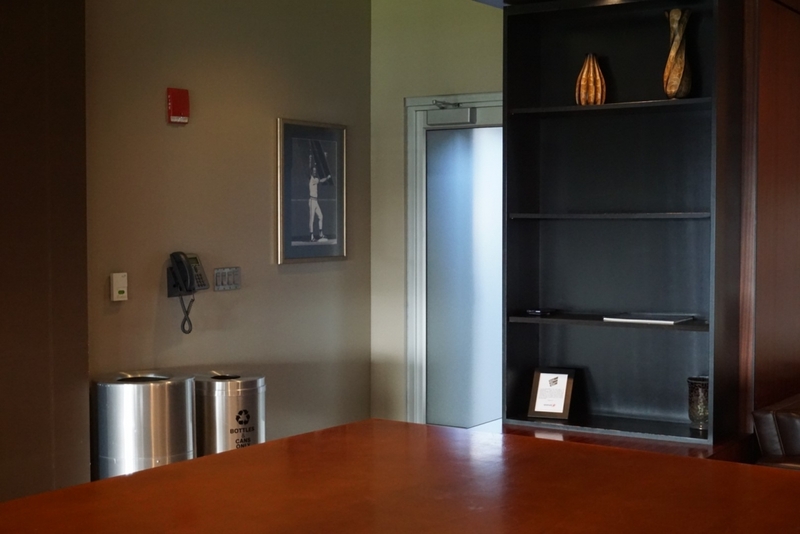 Our helpful sales team will help you with any additional questions. 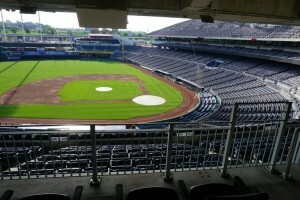 Tickets For Less is an Overland Park, Kans.-based ticket seller. 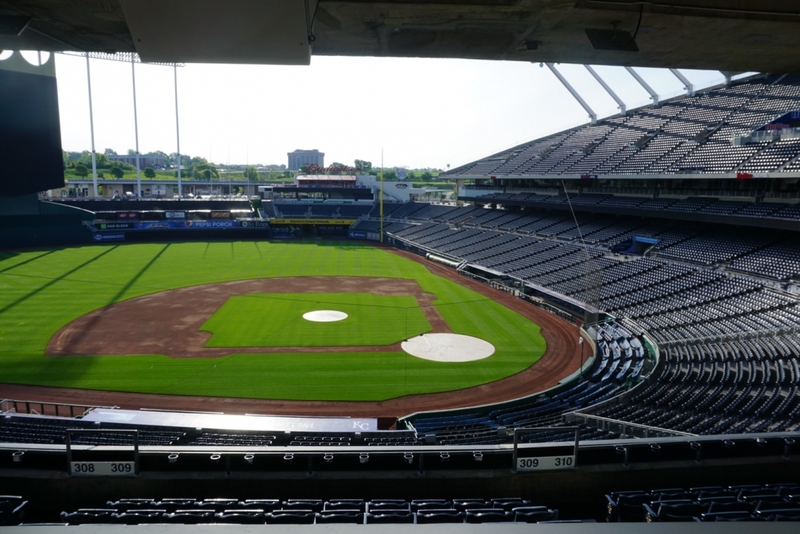 We are one of the biggest sellers in the country for Kansas City Royals, Kansas City Chiefs, Kansas Speedway and Sprint Center tickets. 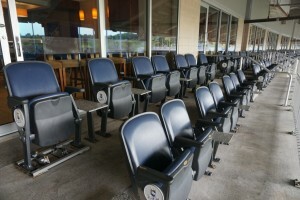 To order from Tickets For Less, call 913-685-3322 or visit our website. Our tickets have no hidden fees or added taxes, so the price you see listed is the price you will pay.